When Karen McMahon Wilkson (’83, M.M. ’85) first heard Fredell Lack play the violin, she was moved to tears. One of those rescue dogs bit off the tip of Lack’s finger at the peak of her career in 1951 — but she re-taught herself to play in a completely different style, and insisted that the dog not be punished. “That’s the powerful, indomitable spirit of Fredell Lack,” Wilkson laughed. 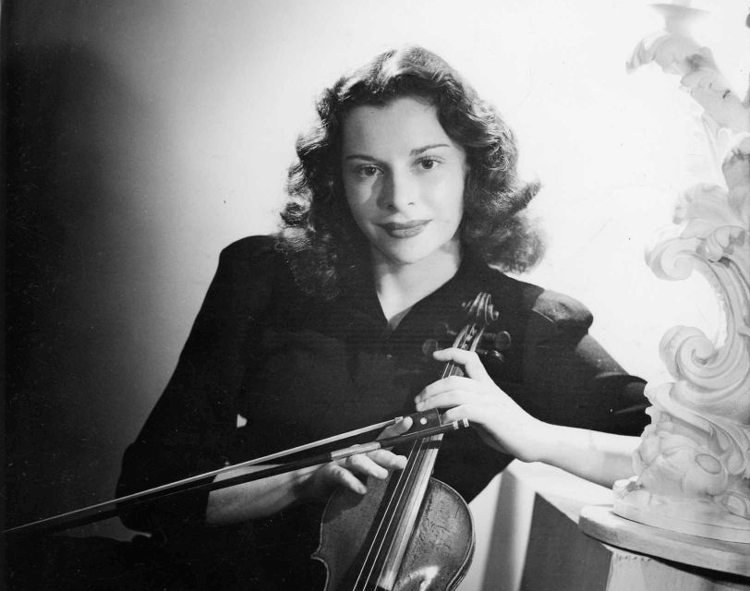 Born in 1922, Lack was six years old when she began studying the violin. As a soloist, she performed with the world’s foremost orchestras and toured Europe more than 20 times. Her recordings are available on five different record labels. She continuously brought the world of music to thousands of students in the Houston area as founder of Young Audiences of Houston, a private instructor, and University of Houston professor. “I always loved [this] school,” Lack said in a 2013 interview with the Houston Chronicle. “When I had offers to go to other universities, I always turned them down. 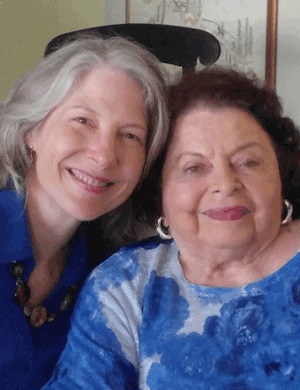 I said, ‘This is my school.’” Her colleagues and students recognized her passionate commitment, and in 1982, she received the Esther Farfel award — the highest honor accorded to a University faculty member. One way that passion for music manifests is through philanthropy. 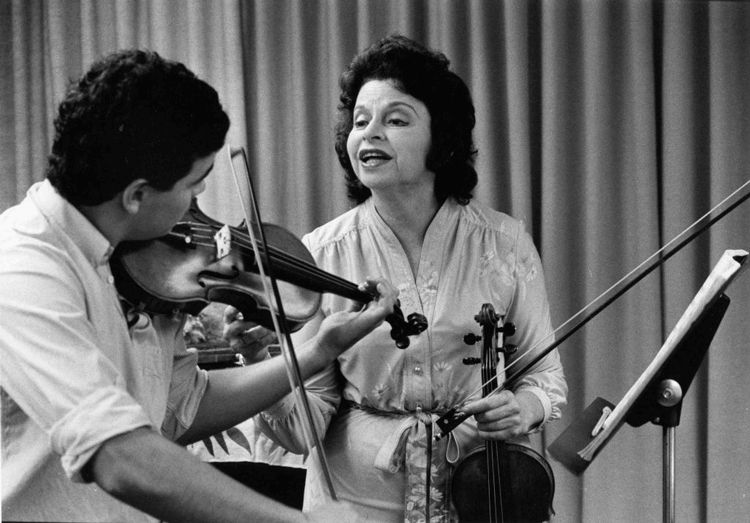 Starting in 1982, she founded the Fredell Lack Endowed Chair in Violin, created a discretionary music director’s fund, and tirelessly supported the Moores School of Music throughout its growth into one of the foremost music schools nationwide. Lack witnessed the school’s development from its humble beginnings — she reported that facilities were so limited that she once taught lessons in a women’s bathroom — but the number of students and state resources gradually grew. Now, as state funding for public universities dwindles, private philanthropy plays a larger and larger role in institutional advancement. 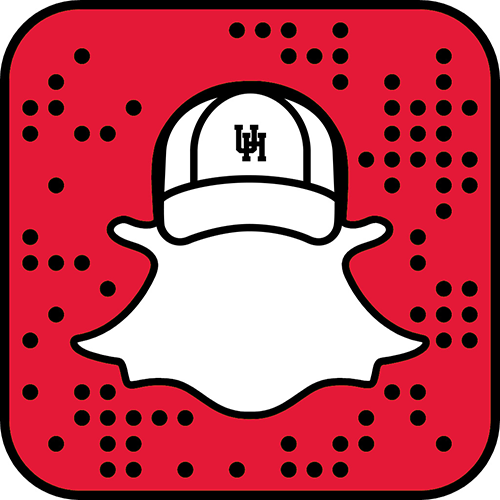 To support the Moores School of Music and other arts initiatives at the University of Houston, contact Julie Anderson-Smith, Senior Director of Advancement at the Kathrine G. McGovern College of the Arts, at 713-743-6878 or jdanderson-smith@uh.edu.